11:21am – Retro is out in full force today. Awesome to see everyone getting amongst it. 10:02am – Warm up session done-ski – SVG & AP P10, JW & PD P7. Bring on the 500! 8:12am – Well, Melbourne, it was nice whilst it lasted. Nothing like a wet track and some rain to make the 500km enduro race that little bit more interesting…..
1:43pm – PD brings home the goods with a P1 in qualy race 1. This lines JDub up for top spot on the grid ahead of this afternoon’s qualy race 2. AP brings SVG forward a place, finishing P8. 12:45pm – Sandown action at it’s finest. 12:10pm – JW brings home P2 and SVG in p9. Next up is qualy race 1, which means the co-drivers take to the track for a hot 20 laps. 10:45am – Results are in. JW brings home P1 in the final practice session for the weekend. SVG not far behind in P3. 8:32am – A uniform approach. The drivers ready for the VASC autograph session. 7:20am – Enduros… The only time you’ll see Jamie at the track before breakfast. Must be time for driver change practice! 3:21pm – Looking dapper JDub! 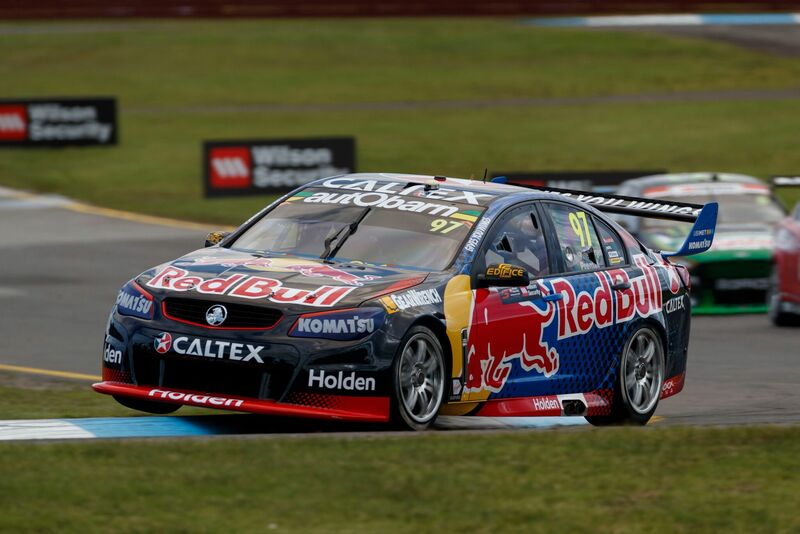 2:21pm – The co-drivers took to the wheel this afternoon in the first co-driver practice session. AP P 12, PD P21. 11:50am – Practice one went off without a hitch, both cars performing well. SVG P3, JW P4. 10:30am – Despite some looming clouds, the track is dry ahead of practice race one. 9:12am – Let’s get our retro on. Team – assemble. 12:30pm – The retro round is here. We’ve decided to bust out the tweed and overalls to embrace the round as a team. 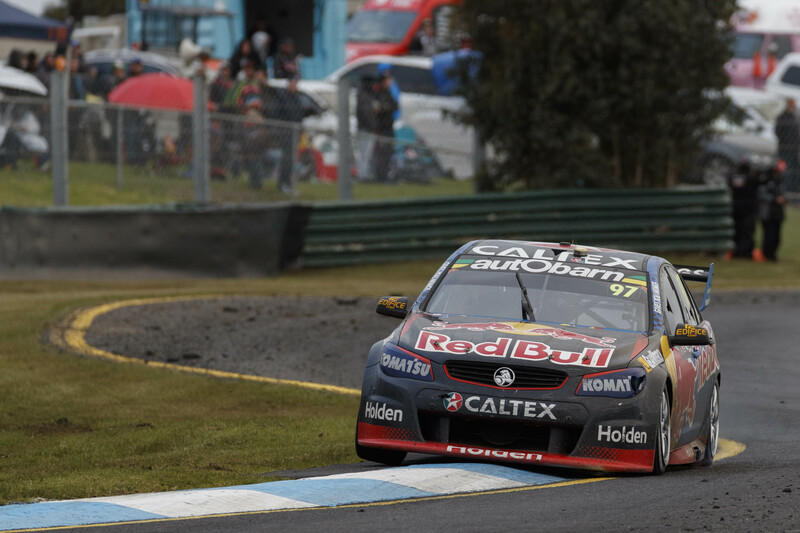 9:08am – We are traveling today to Sandown, stoked to be bound for the enduros! 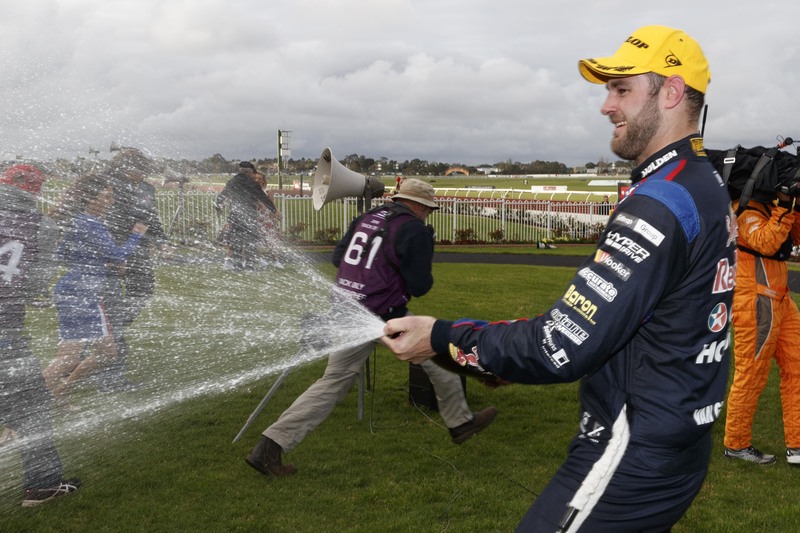 9:34am – What’s a casual champagne shower between centurions? 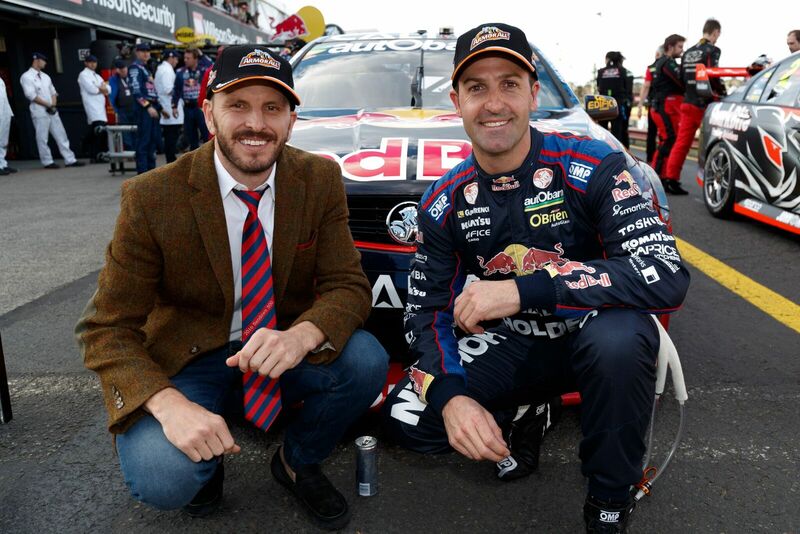 2:45pm – Tune in tonight to Fox Sports (ch 506) to see JDub on the screen. He’s talking all things centurion, enduro’s and much more. 1:23pm – JDub’s got the countdown going on. Only two days to go. 12:32pm – How’s this for a snapshot. Don’t miss out. We’ve got a sweet two-for-one deal on drivers this enduro season. 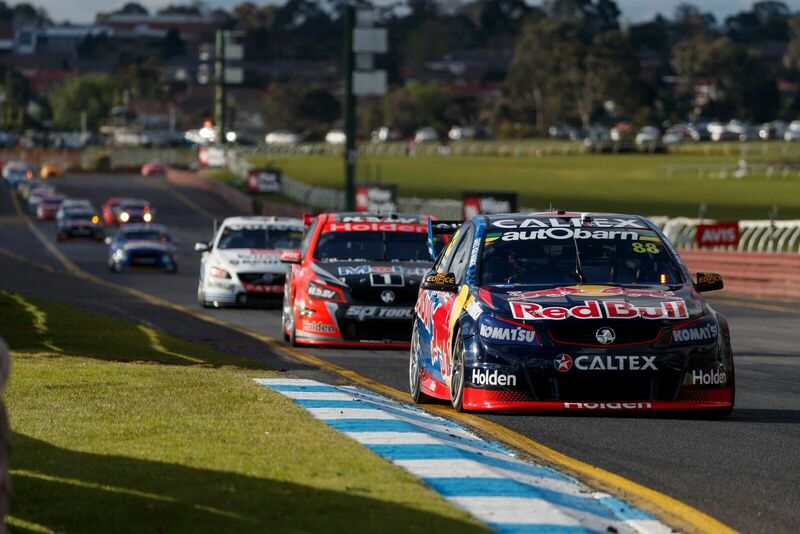 11:21am – FAST FACT – Holden has won 19 Sandown endurance races, more than any other manufacturer. 8:21am – Fresh of the press, you bet, new RBRA Enduro posters heading to Sandown. 7:12am – Don’t miss your chance to meet the drivers this weekend. 4:02am – *yawn* Bye bye Wazzie, safe travels! 6:02pm – Final stages of packing nearly completed. Eat.Sleep.Load.Repeat. 4:45pm – Did we ever mention we are REALLY good at Tetris? 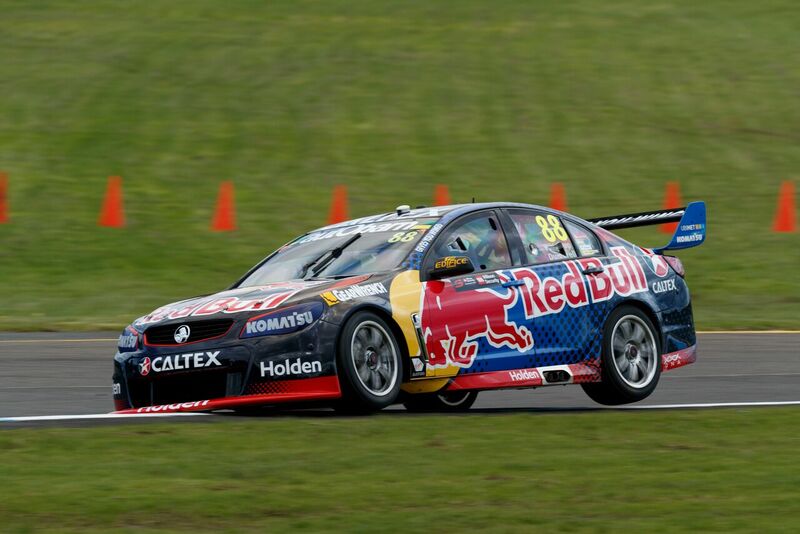 3:35pm – FAST FACT – JDub and PD are aiming at their third straight Sandown 500 pole position. 3:02pm – Right, the truck is being packed to the brim as we get ready hit the old dusty trail bound for Sandown Raceway. Wazzie is off to bed as he needs to be on the road at 4am.